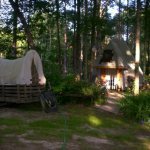 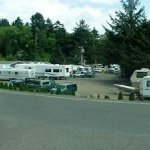 Welcome to Big Spruce RV Park Nice park Full Hookups, cable, wifi. 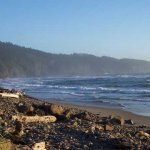 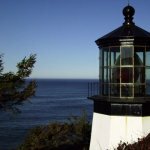 Close to the beach, Tillamook, etc. 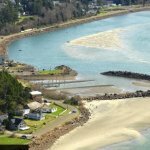 We also rent crab and clamming gear. 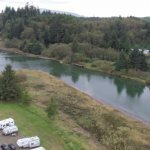 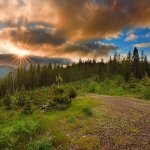 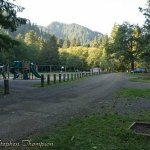 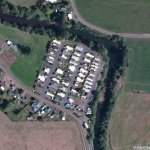 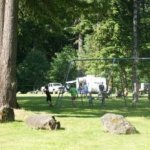 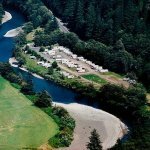 Welcome to Wilson River RV Park We are located in Tillamook, Oregon and offer RV sites, fishing and hunting right on the Wilson River.